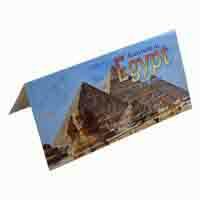 600 FREE Delivery on orders over Rs.499. 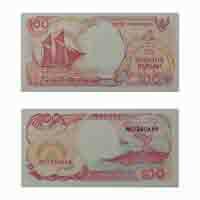 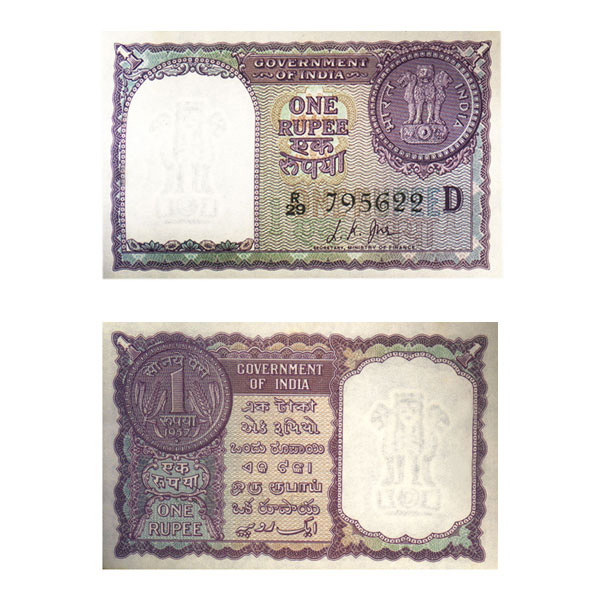 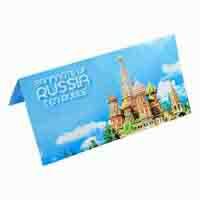 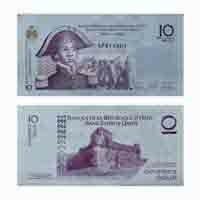 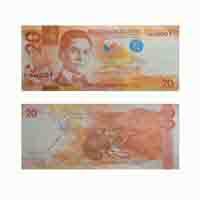 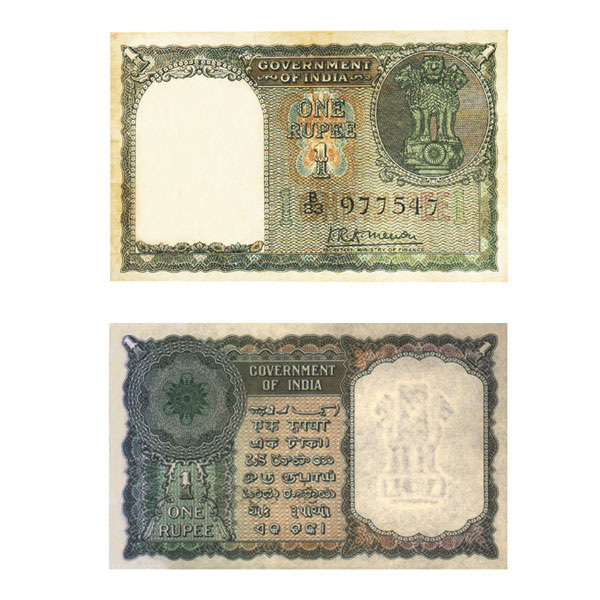 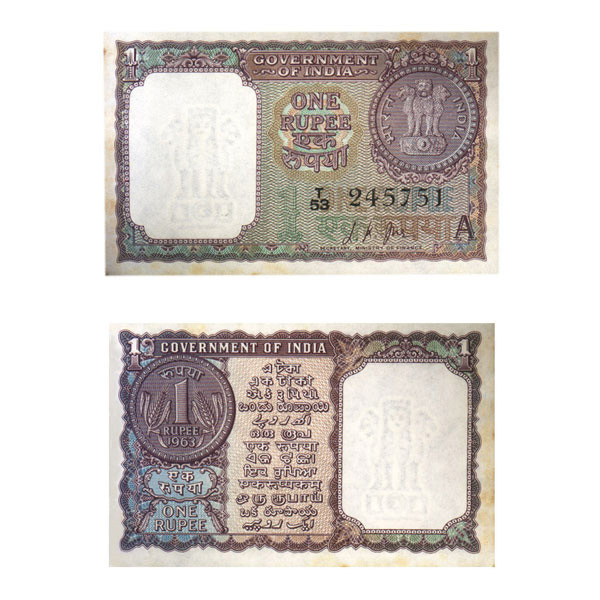 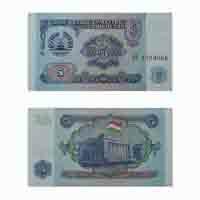 Description: Collect some of the most fascinating world banknotes. 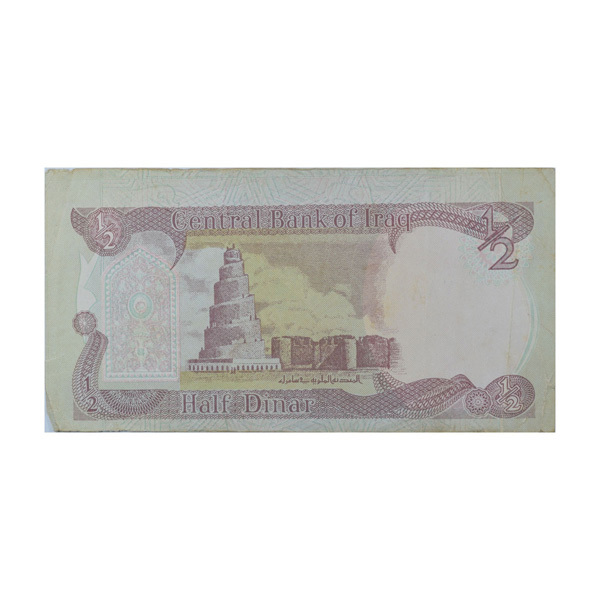 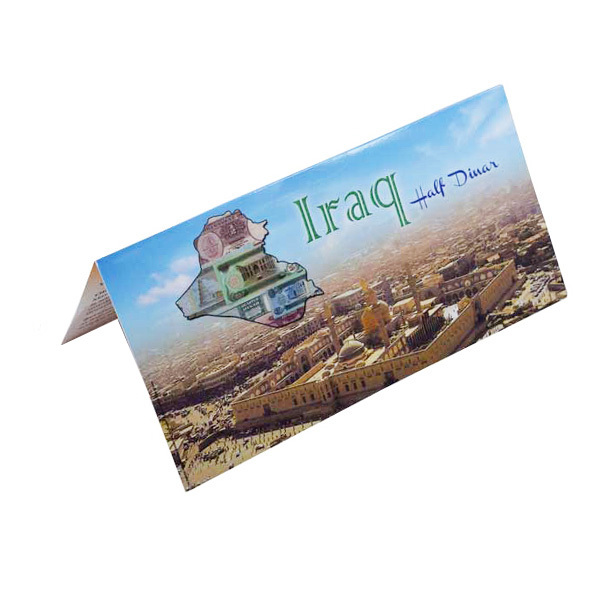 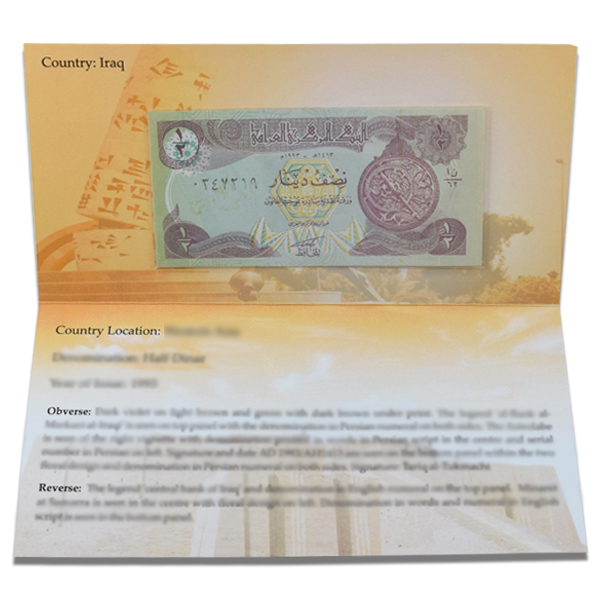 Here, we present Half Dinara note of Iraq with elaborative description.